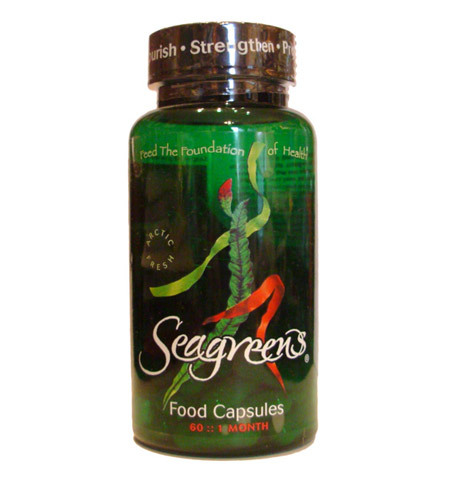 Market leading ethical seaweed products for health, cooking and petcare. To re-design the packaging and tweak the branding for much stronger impact on and off-shelf and reduce the cost and amount of packaging. We created striking new deep green recyclable pack using the seaweed image overlaid with a larger, stronger brand on a clear material. This lifted the packs and gave them greater shelf appeal. Using clear labels we were able to bring clarity to the white brand on pack. Bringing various elements of the brand together in a unified way we have produced a memorable brand and pack. With the new packs Seagreens are now selling widely in independent retailers and health food chains, Waitrose and now also in the US. They have been approached by other major supermarkets but chose to trade more ethically.